Waterwatch is a monitoring and engagement program that connects local communities with river health and water management issues and informs waterway management. 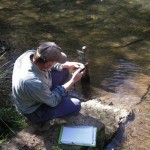 Waterwatch volunteers have been collecting water quality data in our region since 1993 – over 20 years! Waterwatch volunteers monitor local waterways by undertaking a range of tests, recording this data and other observations at regular intervals over time. 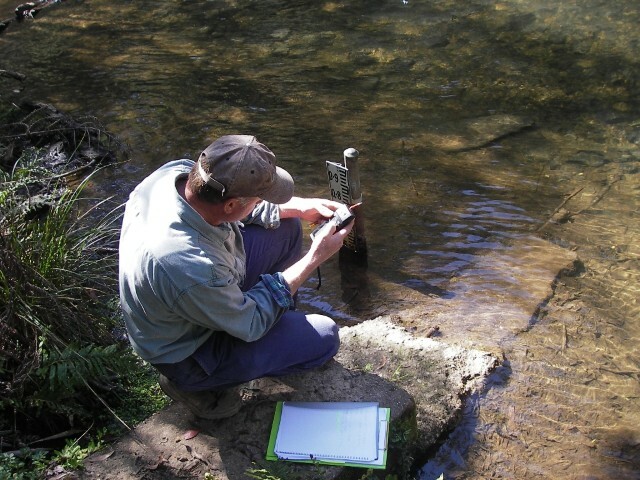 These tests have been designed to be easy to use in the field without any prior experience and may include monitoring air and water temperature, pH, turbidity, reactive phosphorus, electrical conductivity, macroinvertebrates and habitat changes. All collected data is stored on the Waterwatch Victoria database. Waterwatch monitors usually have specific questions they are interested in answering with the data they have collected. 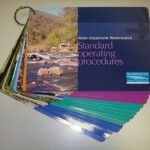 Waterwatch Victoria has developed an excellent resource called Interpreting River Health Data for your use. Waterwatch data is also taken from the database to fill the gaps of agency’s monitoring programs and help waterway managers make decisions and plan action. The high sampling intensity of community collected data makes it a very valuable resource. Waterwatch monitors choose to be involved in the program for many reasons, for example you may be worried that the water quality of your creek is getting worse and want to explore this. Maybe you are after an outdoor activity to do with your children to encourage their connection to nature, or maybe you are a student looking for work and want to add this to your resume. Mostly, people just want to do some good for the environment whilst getting some fresh air. To get started as a Waterwatch monitor watch the following short videos, these videos have been developed to introduce our program and monitoring techniques. The following resources are required to set up and carry out your monitoring program. Please note the Standard Operating Procedure (SOP) booklet contains the methods for each type of monitoring instrument as well as background information. 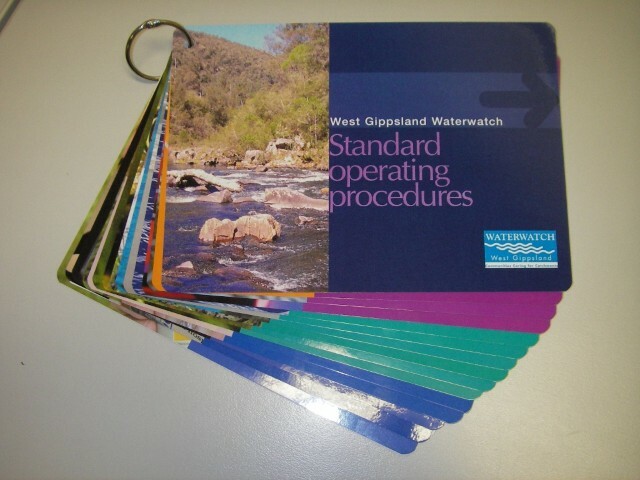 To obtain a copy or register as a waterwatch volunteer please contact our Waterwatch coordinator via email or call 1300 094 262.